If you've been following my blog since back in the day, you know that I used to have longer, natural hair. 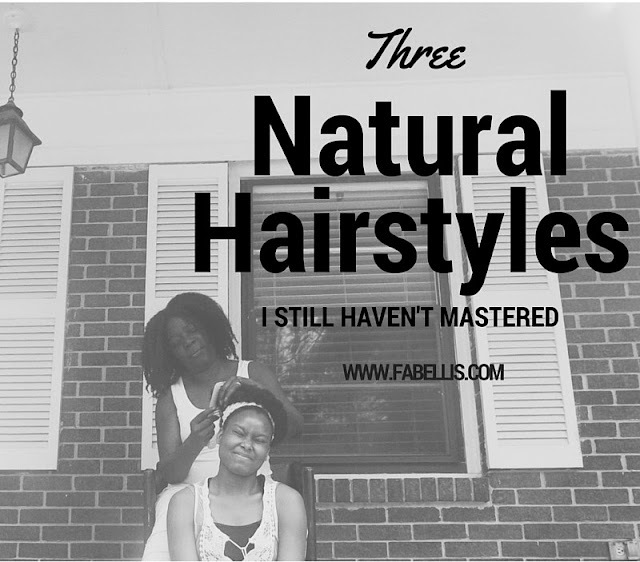 When I first went natural, I was on a mission to get my hair back to the length it once was. Once I got there, though, I struggled with maintaining my hair myself due to its thickness and wasn't happy with the boring shape. I ended up having my hair cut into a tapered shape and I've been happy ever since. My tapered cut was long enough to still do a lot of styles, but there were a few that no matter how many times I tried, I just could not get right. I mean... No matter which way I try to twist it, I can't get it to lay flat to my head. The struggle is absolutely real. Out of curiosity, I had it done professionally at a salon and I hated the way my curls looked. So, I'm not missing out anyway, right? Who came up with these? I've been seeing them for years! I see YouTubers getting beautiful results with them so I tried it. I got good results, but the next day, my hair was a mess. Perhaps it was the products. Perhaps it was me. All I know is that curls for only one day doesn't work for me. Go ahead... Judge me! I cannot do cornrows. I don't know what I'll do honestly if I have a daughter one day. Now don't get it twisted. 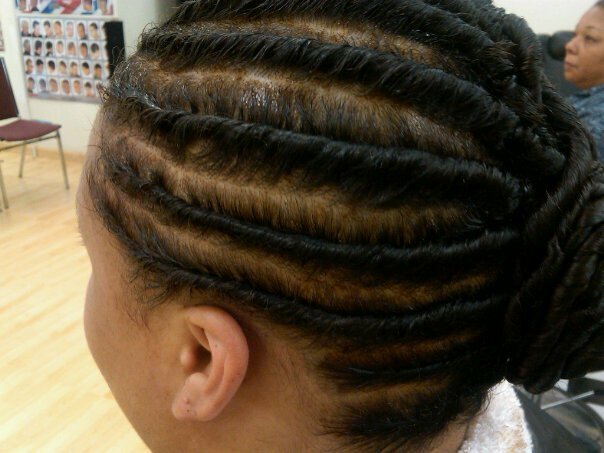 I can braid, do coils and bust out a mean twist out, but actual cornrows... Nah. I feel like you all are judging me and it's cool. I know there is probably at least one style you guys can't do either. 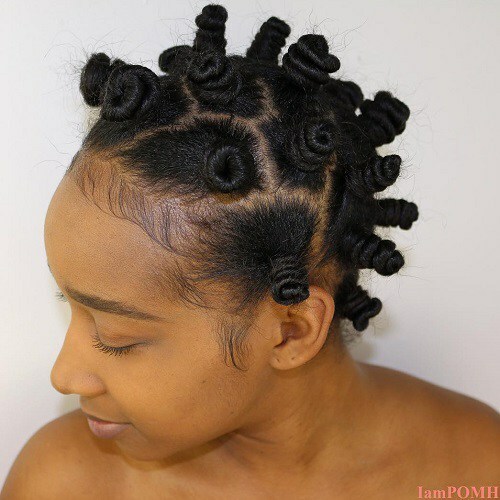 If you can do all the natural hairstyles, best believe, I'm hating! LOL! 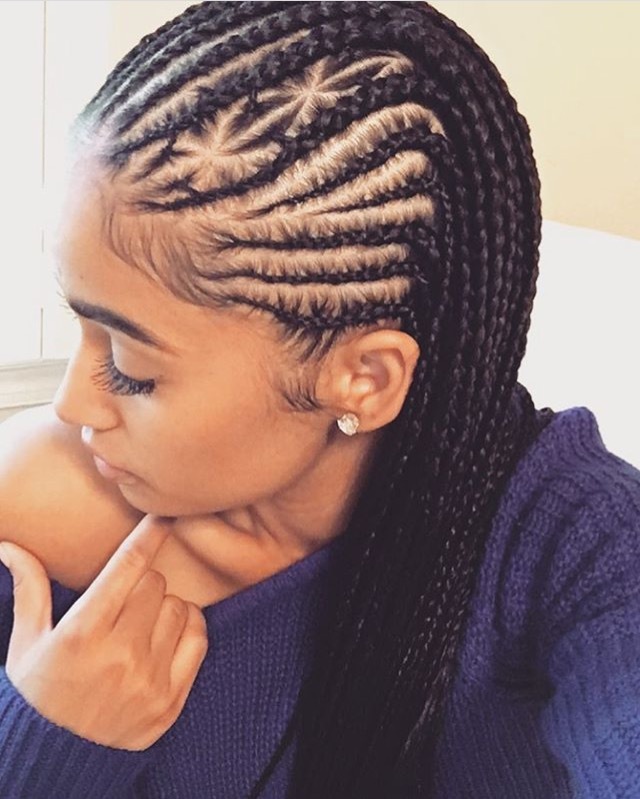 What natural hairstyle can you just not seem to get quite right?